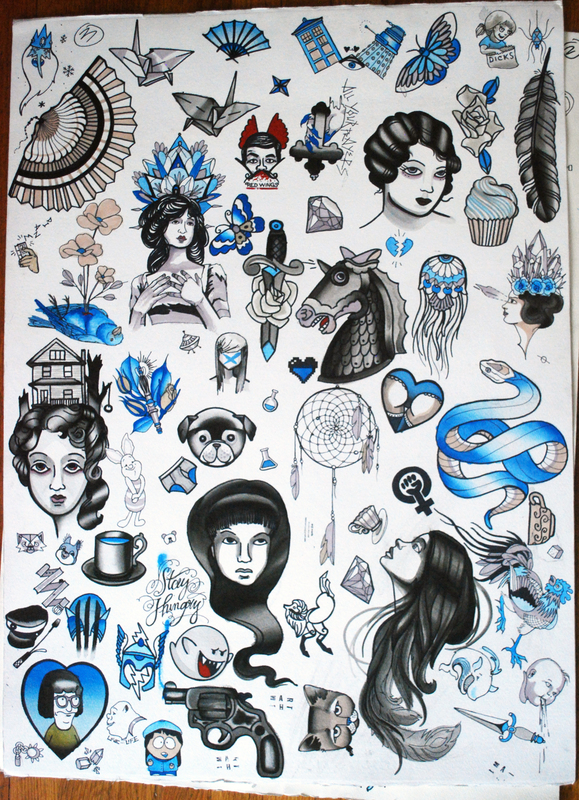 finished massive flash sheets, ear weights from this month. 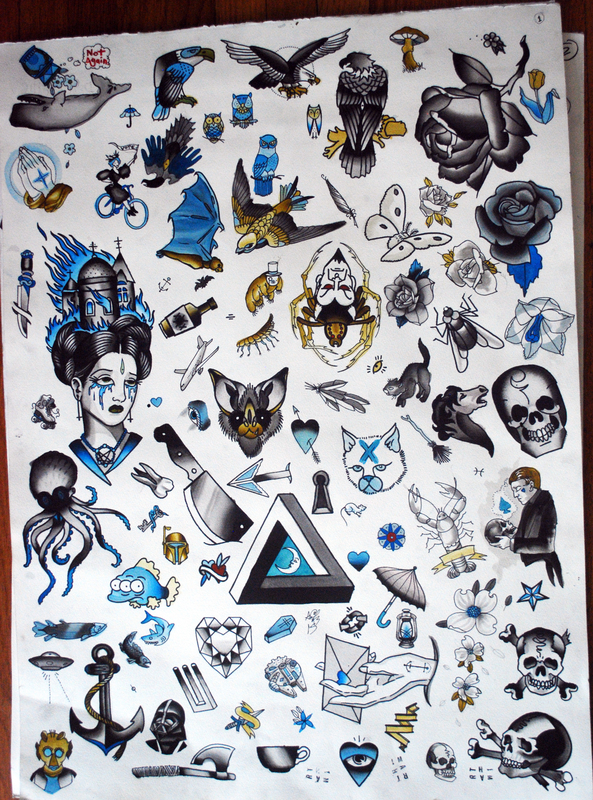 22×30″ sheet of flash for tattoos, I did this to bring to the evergreen convention. new set, these are for sale at laughing buddha in seattle. 7/16″ saba wood with oak and nut dangling on silk wrapping. set I’m working on- 1/2″ saba wood with glass, oak, and maple beads, silk threadwrapping, and copper-wrapped hand polished agates. beautiful people wear my work! I love them. they’re perfect for her I think! oak, sawa, and coconut wood. moonstone. willow, agate druzy slice on katalox spirals. my friend took this photo of me, I love it.